Every good hint for the Well - being of Basenjis will published here. Some chopped fresh salad or vegetable 1/3, short boiled and mixed under your dogs meat food 2/3 guarantees necessary vitamins, twice the day. 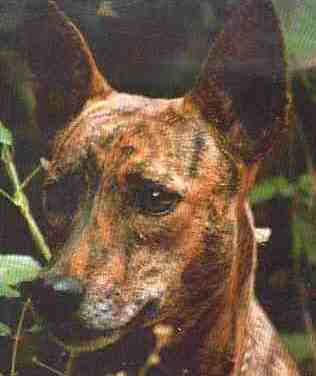 The elder Basenji gets a little cup of food three times the day. Watch out for vermin (i.e. ticks, fleas, worms etc.) and keep medications at hand and hold it. 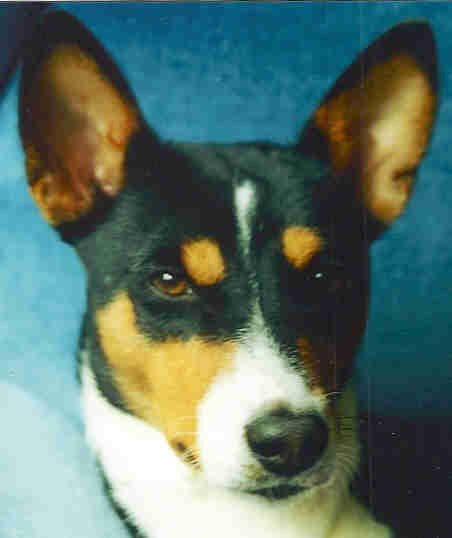 On hot days, your Basenji needs fresh water more frequently. Reduce the amount of food, and boil smaller amounts of meat with millet and vegetables. When he has to wait in the car, park the car in as much shade as possible and open the windows slightly. Don't be away to long. 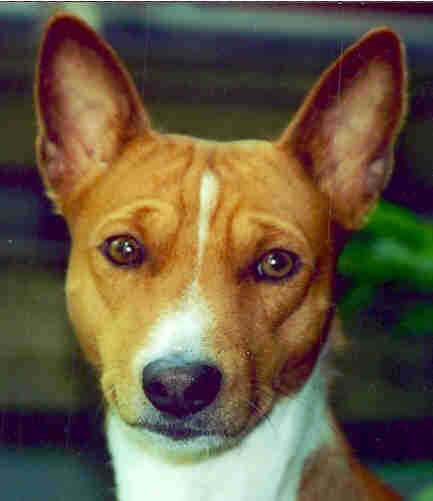 In the wintertime your Basenji need protection. Elder Basenjis get dressed with warming coat. Keep them dry when they are getting wet on rainy days. 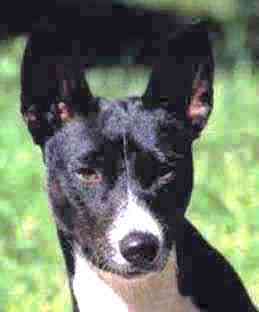 During the coat changing rub your Basenji with hair tonic. He enjoys it and it is good for his coat. The paws rub with rich cream.